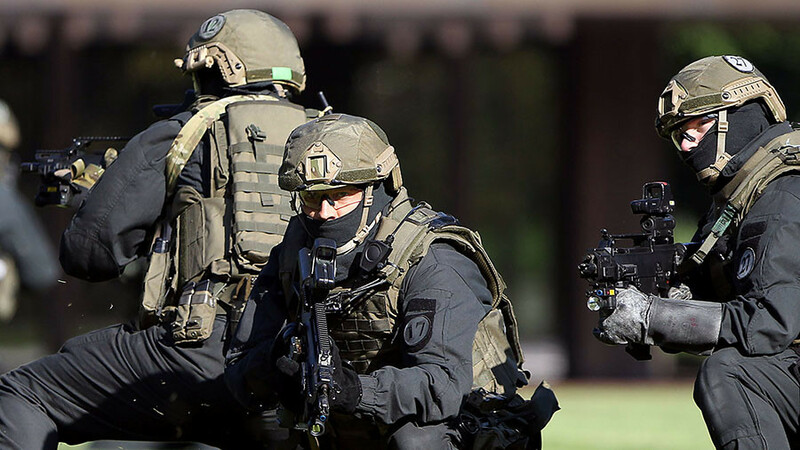 Germany envisions a second base for its elite counter-terrorism police force, the GSG 9, in Berlin and also plans to bolster its ranks by a third amid growing security threats, according to the unit’s chief. 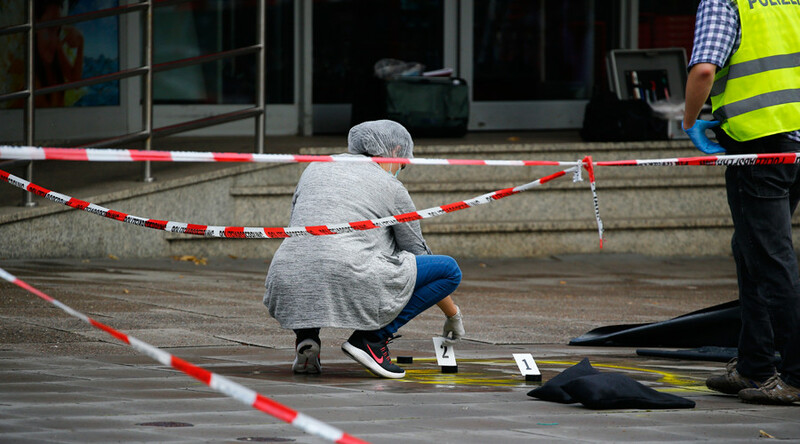 The second hub for the unit is essential to ensure a “quicker response” to security threats, including in Germany’s capital, Berlin, which already saw a major terrorist attack in 2016, GSG 9 commander Jerome Fuchs said. The GSG 9 is currently stationed near the city of Bonn, which used to be the capital of West Germany. Capitals across Europe have been among the primary targets for terrorists over the past few years. 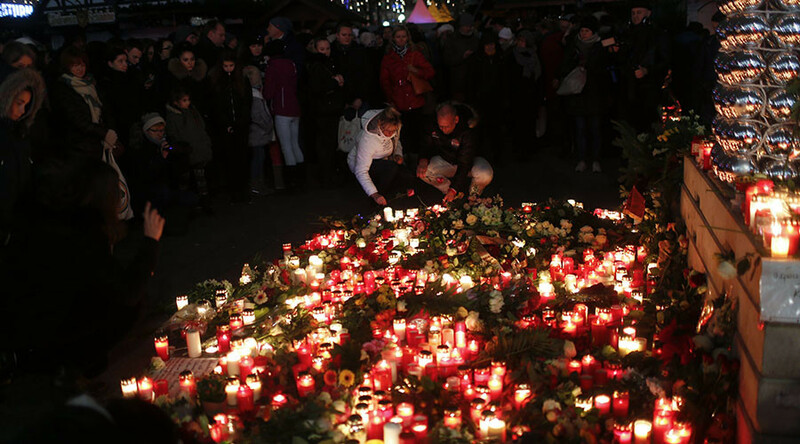 The November 2015 Paris attacks were the deadliest, with 130 killed and over 350 injured. Apart from receiving a second base, the unit will see its ranks significantly bolstered. 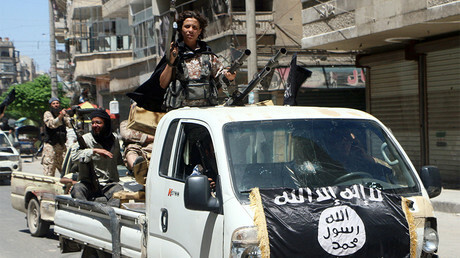 “We’re talking about around a third of the current strength of the unit,” the commander said. While the exact number of GSG 9 operatives is not public, it is estimated to be around 400. Finding the necessary number of new and capable members is expected be a “big challenge,” according Fuchs, as recruits must have the proper “fitness, strength of character, and teamwork” abilities to join the elite unit. The GSG 9 was created in the aftermath of the kidnapping and murder of Israeli athletes during the 1972 Summer Olympics in Munich, as the police largely failed to handle the crisis, which resulted in multiple casualties. The special unit gained international renown following the successful storming of a hijacked Lufthansa jet in Mogadishu, Somalia in 1977 without any casualties among the hostages or operatives. 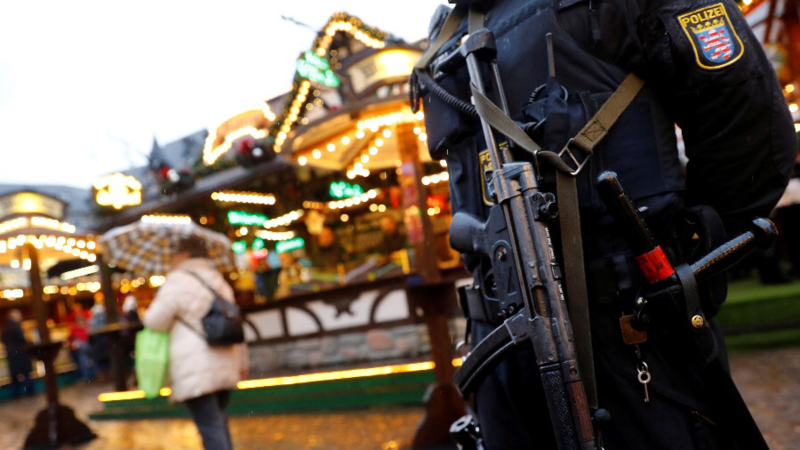 Germany has experienced a surge in terrorist attacks over the past few years, committed by Islamist sympathizers. 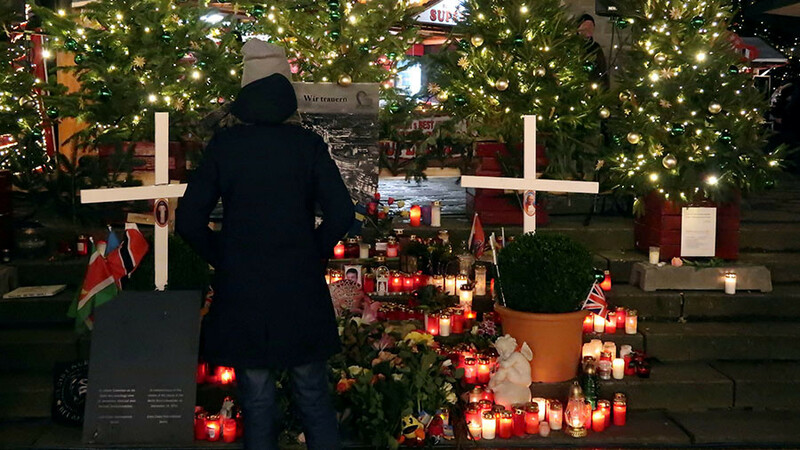 The Berlin Christmas Market truck attack of December 19, 2016 was the most high-profile incident of its kind, leaving 12 people dead and more than 50 injured. 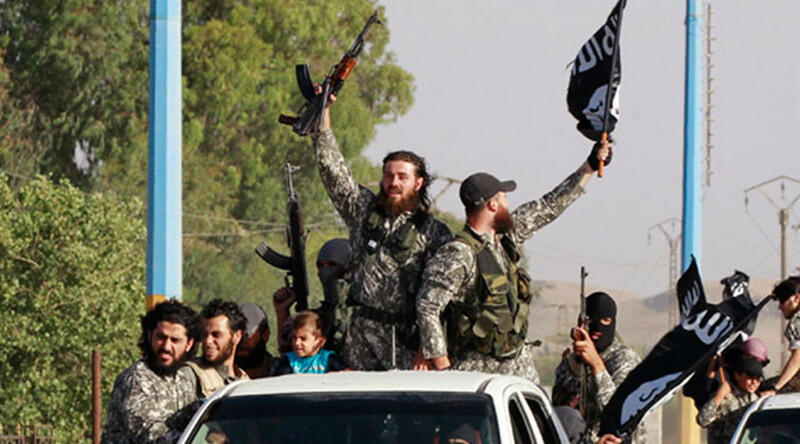 The perpetrator, failed Tunisian asylum-seeker Anis Amri, committed the attack on behalf of Islamic State (IS, formerly ISIS). He managed to evade German police and flee the country after the incident, but was shot dead three days later by police in Italy.